Dr. Craig Greene is an Orthopedic Surgeon at Baton Rouge Orthopedic Clinic in Baton Rouge, LA. He was recently Chief of Surgery at Our Lady Of The Lake Regional Medical Center in Baton Rouge as well as Clinical Assistant Professor of Orthopedic Surgery at LSU Health Science Center in New Orleans. As a gubernatorial appointee, Dr. Greene serves on the Louisiana Emergency Response Network. 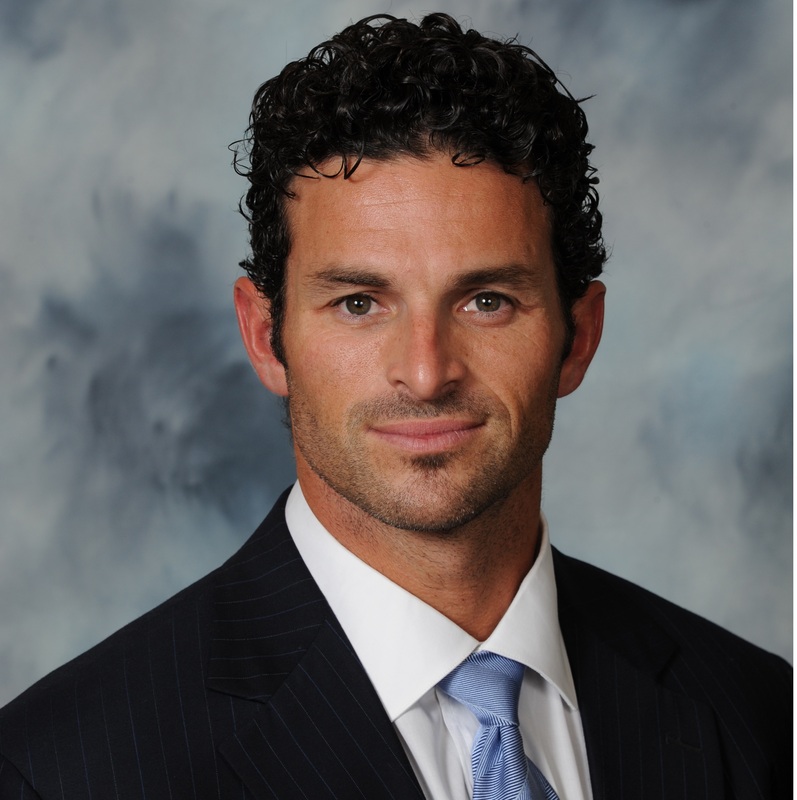 He is a member of the American Academy of Orthopedic Surgeons and is Board Certified in Sports Medicine. Dr. Greene is a member of the Orthopedic Trauma Association through its Disaster Relief program, which provides trauma and humanitarian orthopedic care around the world. He founded the Dr. Greene Foundation www.greenecharity.com which provides humanitarian aid in disaster relief throughout the world. He has volunteered his services at Medical Centers of West Africa and has spearheaded multiple relief efforts in Columbia, Mexico and Haiti. Dr. Greene completed his undergraduate degree at Louisiana State University, medical degree from Louisiana State University Health Science Center in New, residency at Texas A&M Department of Orthopedic Surgery at Scott and White Hospital in Temple and his fellowship in Orthopedic Traumatology and complex fracture care at Harborview Trauma Center, University of Washington in Seattle, WA in 2006. Dr. Greene recently completed his MBA program at Yale University.